The unprecedented rise in technology that the world has seen in the past three to four decades has dramatically changed every aspect of what we can expect as members of the workforce. From more complex roles to increasingly simpler communication, the business world is evolving rapidly every day. One of the less frequently discussed aspects of this change, though, is the way in which the progression of workplace technology has affected the actual work space itself. 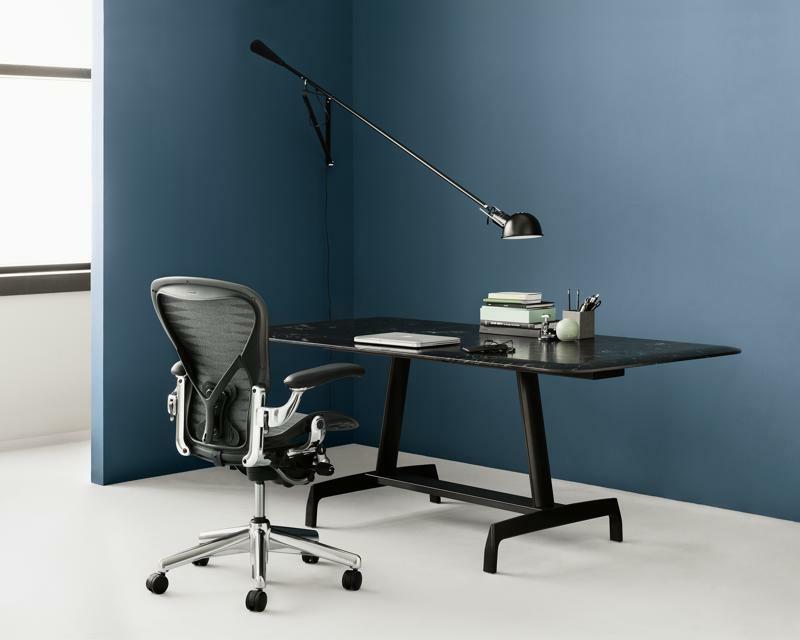 While some companies have begun to opt for spacious, collaborative “open office” environments, others have focused their efforts more on innovating the products, machines and materials that make up their home away from home. From the organic office to touchdown spaces, take a look at some of the most prevalent up-and-coming trends in workplace design. 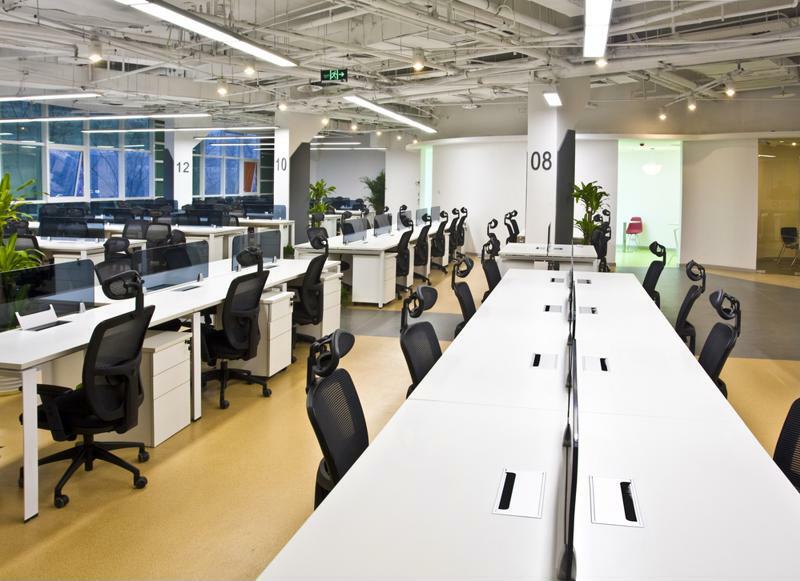 The decline of private offices has given birth to open office layouts. While you may have not heard the term “the organic office,” some components of it may already be occurring in your workspace. Essentially, an organic office refers to a work environment in which extra care and measure is taken to ensure that all practices are undertaken in a way which is environmentally friendly. More often than not, this might involve an office space planner going out of his or her way to find materials that were sourced locally, made from recycled objects or produced by low-emissions factories. While this on its own is certainly admirable, there’s far more that offices can do to become more organic and environmentally friendly. For example, instead of simply throwing away discarded food and organic matter in the office kitchen, your workspace can begin composting food scraps, coffee filters and other biodegradable material to ensure that your carbon footprint is as small as possible. Further, if you’re trying to establish an organic office, make sure that all of the paper that you purchase is made from recycled paper products. Organic Authority, a site advocating environmental awareness, also points out that electronics must be disposed of properly in order to avoid environmental detriment and potential fines. With their popularity rising every day, touchdown spaces may be a more and more common occurrence in the office of the future. According to Commercial Investment Real Estate, touchdown spaces are effectively neutral areas placed throughout an office that aren’t designated for any one department or segment of a company. 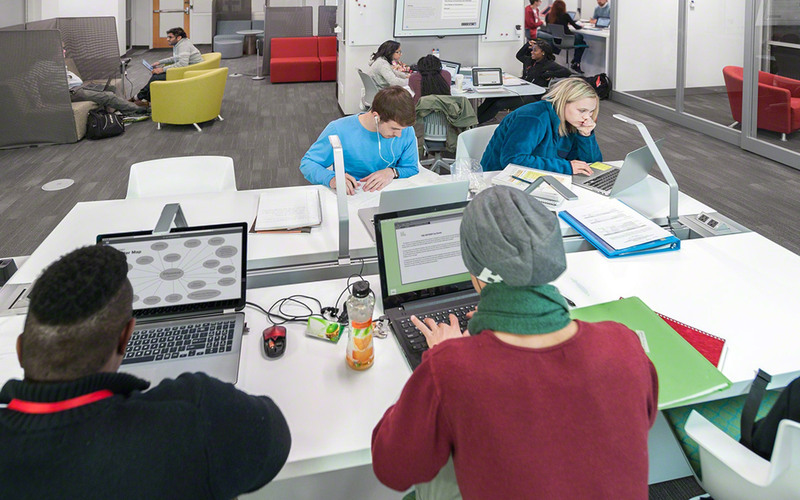 These areas typically include several desks, ample seating and a handful of computers or laptops – just the essentials that one needs for productivity. While these spaces can be used for group meetings or informal brainstorming sessions within the company, they actually serve a far more interesting purpose. As multiple sources have pointed out, many companies now have employees on the payroll who simply don’t need to have a dedicated workspace. IT professionals or technicians, for example, are on the go enough that they may not need their own office or workspace. That said, when they do need to complete administrative tasks or work in the office, they will need a space to complete their assignments, which a touchdown space is perfect for. Expect to see more and more touchdown spaces in offices as time moves forward. 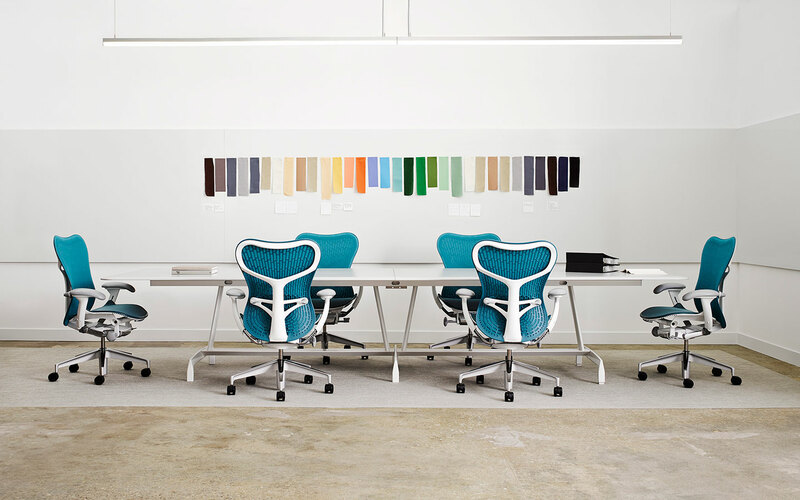 Touchdown spaces are perfect for employees who don’t always need to be at their desks. If you walked into any random office 40 years ago, you would have very likely seen rows of cubicles or desks aligned in neat lines. While this model allows for employers to neatly sort their employees by departments and offers a certain sense of accountability along with it, it may not be the most effective way to arrange your office. More and more, open office layouts are making a splash, particularly among future-minded companies. This sort of design is debated heavily, but has been shown in many cases to increase collaboration. Further, open office layouts may have the potential to promote innovative thought, as they force individuals from different departments or aspects of the business to interact with one another more than a traditional setting would. Expect to see more and more open offices, or at least workplaces with open areas, as the workforce continues to progress and evolve. 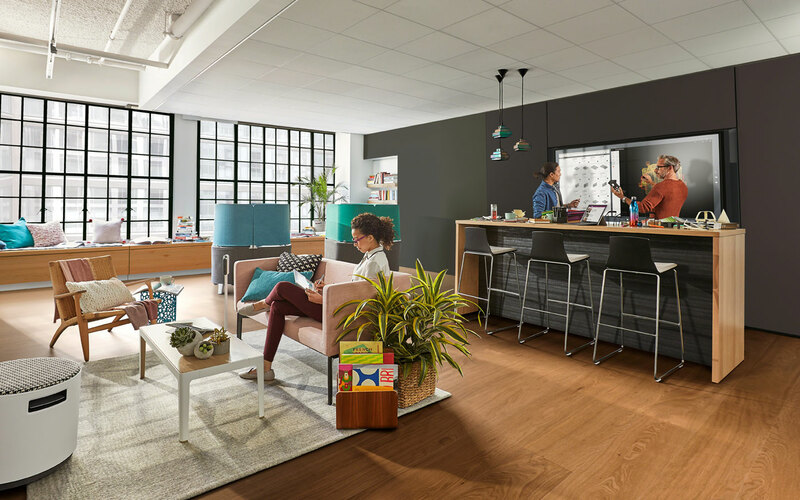 Office Designs empowers people to work better, happier, and more productively by enabling them to create workspaces that embrace a modern work life. Copyright © 2019 OfficeDesigns.com • All rights reserved.